Ethical Fashion: Is The Tragedy In Bangladesh A Final Straw? Since a garment factory collapsed last month in Dhaka, killing more than 400 people, ethical fashion has been in the spotlight. 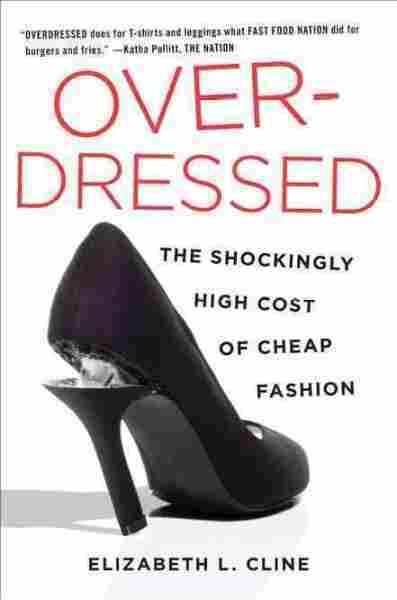 Elizabeth Cline, author of Overdressed: The Shockingly High Price of Cheap Fashion, explains the economy that created this tragedy and what we can do to fix it. Ethical Fashion: Is The Tragedy In Bangladesh A Final Straw? A garment factory that manufactures products for international clothing companies collapsed outside of Dhaka, Bangladesh, last month, killing more than 400 workers and injuring scores of others. It came on the heels of a fire at another factory in November 2012; that incident killed 112 workers. Factories like these in Bangladesh pump out what author Elizabeth Cline calls "fast fashion," or clothes made on the cheap by big chains such as H&M, Zara, Esprit, Lee, Wrangler, Nike, J.C. Penney and Wal-Mart. For the consumer, it's not always easy to connect the conditions of these factories to the labels on one's clothes. Cline, however, thinks that with this tragedy we may have reached a crossroads in the conversation about fashion and how we can more responsibly consume it. "I'm 100 percent convinced this is the turning point," she tells Fresh Air's Terry Gross. "There's just something about the number of the pictures. I feel like it's too bad of a tragedy for the brands to bounce back this time." 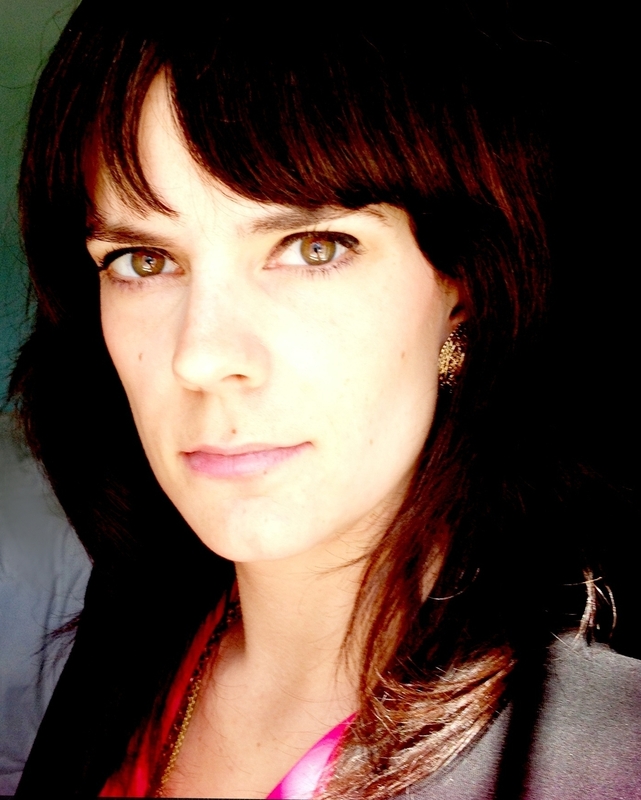 Cline, the author of Overdressed: The Shockingly High Cost of Cheap Fashion, traveled to China and Bangladesh while researching her book and reported on garment factories in both countries. The book explains how the globalization of the garment industry made it possible for us to buy cheap fashion but often with a hidden price tag for human rights and the environment. The competitive edge for Bangladesh, she says, is simply the low cost of its labor. "There is no other reason why a company would be doing business there," she says. "These deaths are happening because they are trying to step into the shoes of China. The cost of labor, the costs are going up in China and fashion companies are trying to maintain their margins and trying to maintain their cheap prices, so they want Bangladesh to do what China was doing. But Bangladesh can't do that." It's a numbers game, says Cline. Bangladesh has around 4,000 garment factories compared to China's 40,000. The average wage for a garment worker in China is close to $200; the average for a worker in Bangladesh is $37. 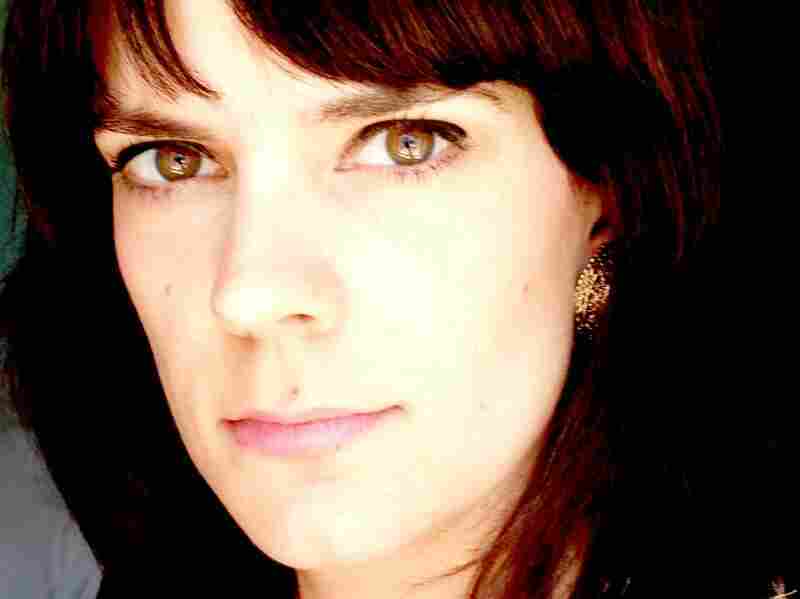 Elizabeth Cline, a former editor at New York Magazine and Seed magazine, was once an impulse shopper and consumer of cheap fashion herself. She says the problem has grown dramatically in the wake of global trade agreements, starting with NAFTA in 1994. Going back to the 1950s and '60s, nearly 100 percent of clothing in the U.S. was produced domestically. As recently as 1990, that statistic was 50 percent. It is now 2 percent. Cline does, however, see parallels between the fashion industry and the food industry and these make her hopeful for the future. "We're having conversations about clothing that people were having about food 15 years ago," she says, adding that given the enormous growth of the locavore movement in that period, that's good news. "The definition of fashion and the definition of what is a trend has changed so much in the last decade. In the last two decades, you know, we would have entire silhouettes kind of sticking around for decades at a time and now we're seeing things like red will be in style one season or fringe or leather or floral patterns, and it's this constant, ceaseless rotation through looks and styles and I think that some consumers find that fun and others — like me — got to a point where I found it, quite frankly, exhausting. It felt arbitrary, like the rules of the game were constantly changing." "I would say Zara and H&M. Zara, which is a Spanish fast-fashion company, I think their profits increased by 22 percent last year and they're on schedule to open over 400 stores in 2013. H&M is certainly a very profitable company with thousands of locations around the world, and they're the ones that are really the true masters of hooking consumers on this 24/7 cycle of buying clothes and buying new trends and coming back to the store to see what's new. I think that they're really the ones that really changed our relationship to clothes and made us think of it as a sort of single-serving disposable item." Would You Pay A Higher Price For 'Ethical' Clothing? "Bangladesh's edge has always been in sort of basic clothing because they don't have a lot of the more advanced machinery that a country like China does. They don't have huge rooms of embroidery machines, which is something I saw in China. So [with] Bangladesh, you'll see, like, basic polo shirts, T-shirts, cargo pants, cheap basic stuff coming out of that country." "If people can't afford better, shop where you're going to shop. Sometimes it's about how you shop and not where you shop. So if you buy something cheap that doesn't mean that you have to have a disposable attitude to it ... or a disposable relationship to it. You know, I've kept some of my garments that I had from when I first started writing the book. I wore an H&M dress that I've had for eight years to a wedding this past summer and it's not the greatest quality but I still like it, and I'm going to keep it in my closet and keep it going for as long as I can."